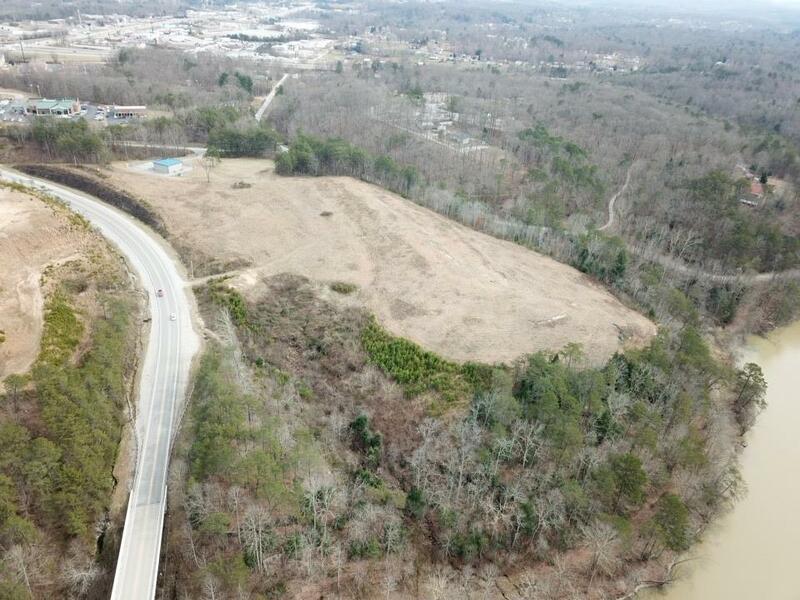 Great potential and endless possibilities with this undeveloped land in Corbin. 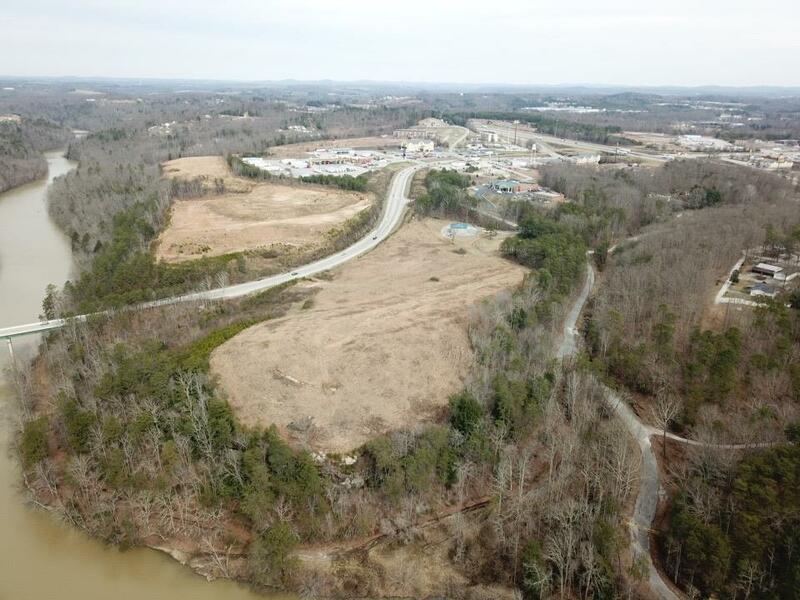 The property's location would be great for commercial development with its close proximity to I-75, road frontage, and sitting in a heavily trafficked area. 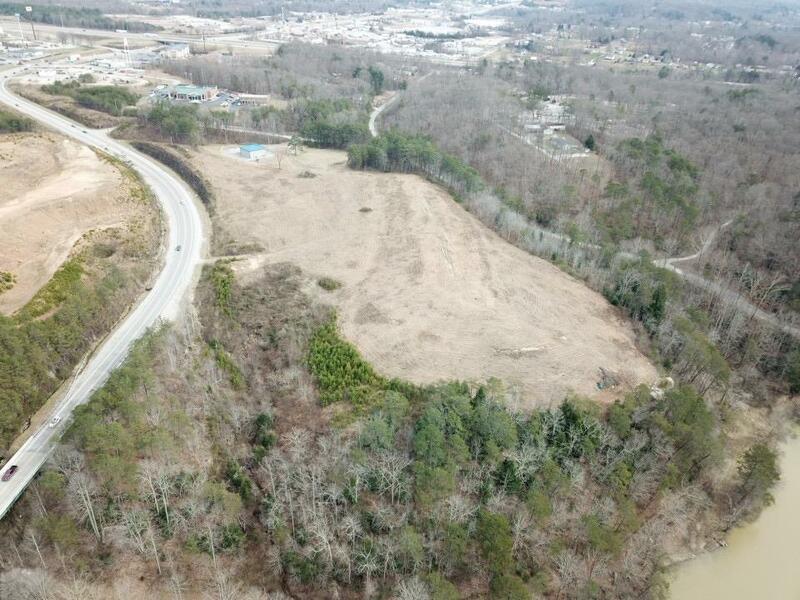 Exit 29 is one of the hubs to the proposed horse track (Corbin Bypass), Laurel Lake (Corbin), Cumberland Falls (Corbin), original KFC (Corbin), and the proposed Appalachian Wildlife Center (Bell County). This exit has become a stopping point for many traveling North-South along I-75 and is centrally located between Lexington, KY and Knoxville, TN. Corbin is also a prime stopping area for Ohio-Michigan travelers going to Florida. 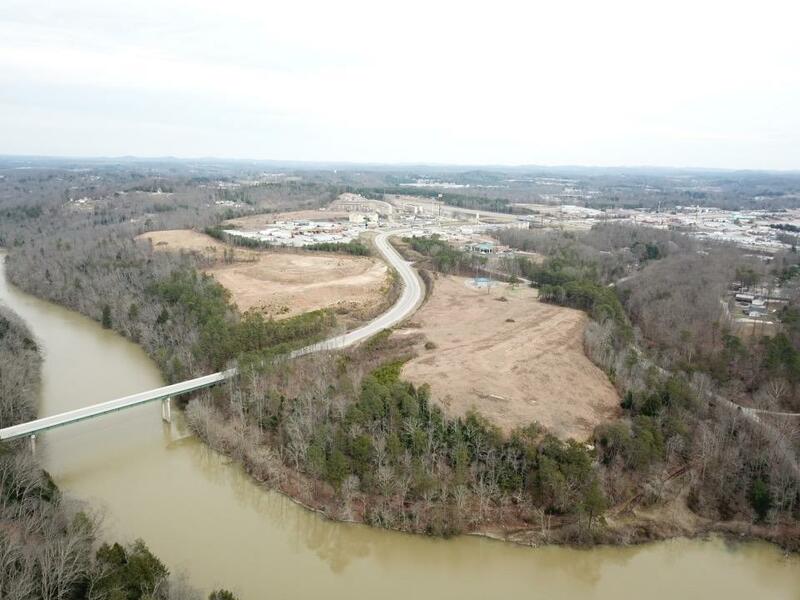 This exit is heavily traveled with East-West traffic for those that are looking to go into Eastern TN, Virginia, and other Eastern seaboard areas. This property can be combined with MLS#1903370 (Divided by Hwy 770) for a total of 39.7 (+/-) acres. Call today for more information!